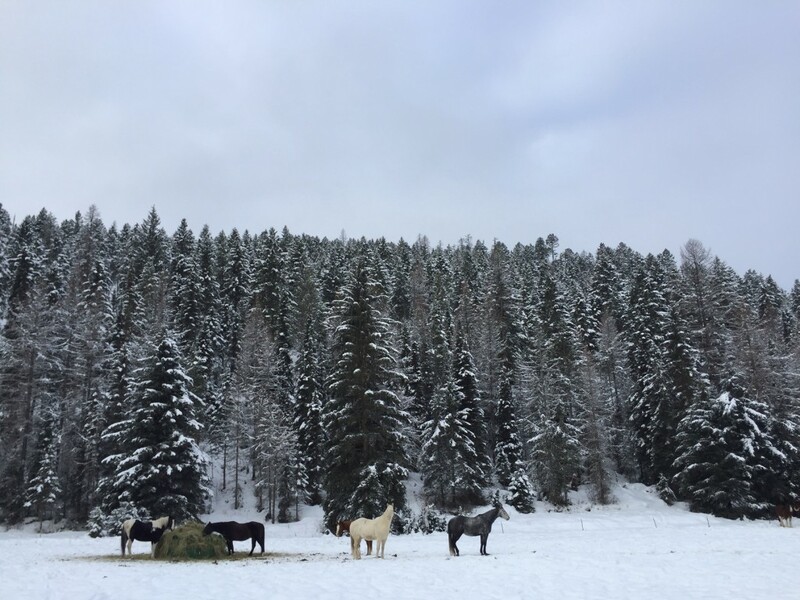 Being from the countryside of Montana, it’s probably no surprise that I’m a big fan of horses and now, seeing as I live in the “city,” I welcome any opportunity to take a horseback ride, wagon ride or sleigh ride. 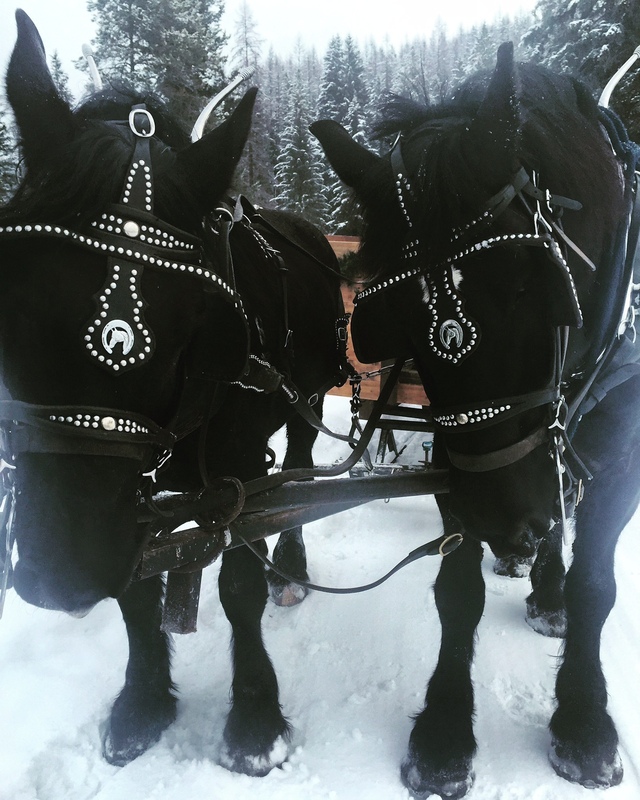 Earlier this month, I headed out to one of my favorite guest ranches (Bar W Guest Ranch near Whitefish) for a snowy sleigh ride behind Dutch and Duke, two beautiful Percheron horses. 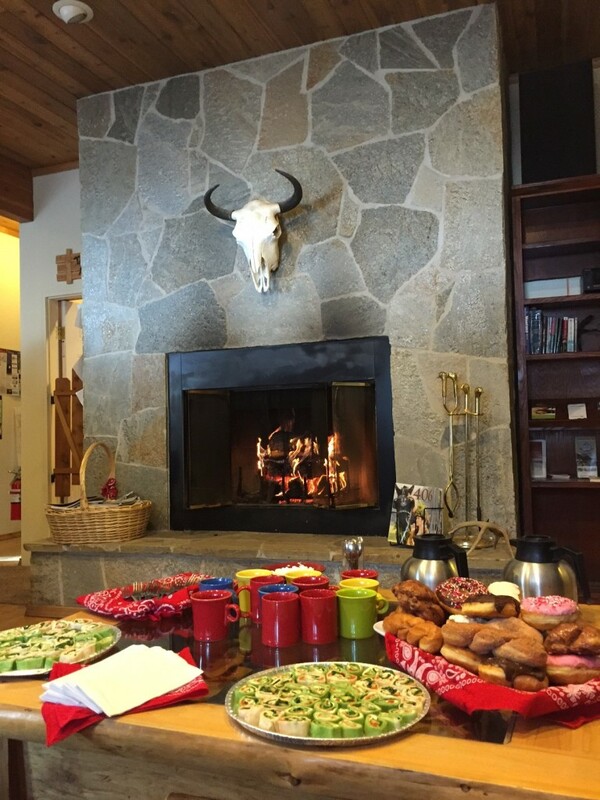 Upon arriving at Bar W, my traveling buddies and I were greeted with hot chocolate, donuts and a cozy fire in their main lodge. Donuts = my kind of welcome. Ladies and gents, please meet the best hot chocolate I’ve had in a long time. After fueling up my body with hot chocolate (that they let me take on the sleigh ride! 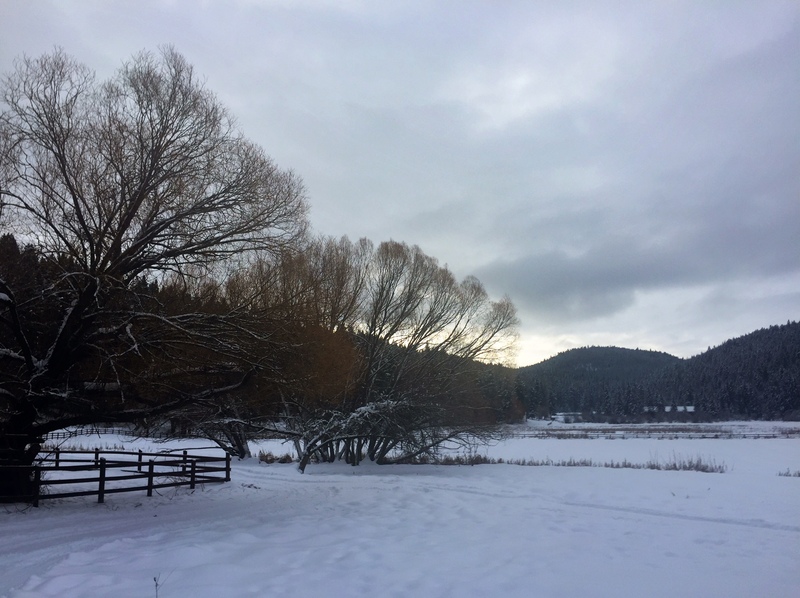 ), we headed outside to load up the sleigh, say hi to the boys and settle in for a cozy ride in Montana’s fresh mountain air. Our wranglers? Two cute girls! These horses have the winter off. Take me for a horse-drawn sleigh ride and I’ll probably love you forever. A peaceful morning at Bar W Guest Ranch. 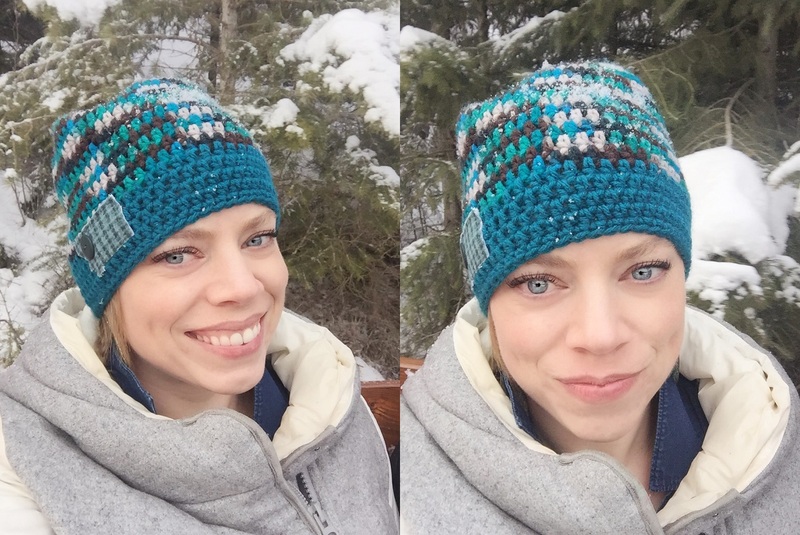 -The sleigh rides at Bar W Guest Ranch are 45 minutes long; be sure you’re bundled up properly (long johns, cozy coat, gloves, boots, hat, etc.). 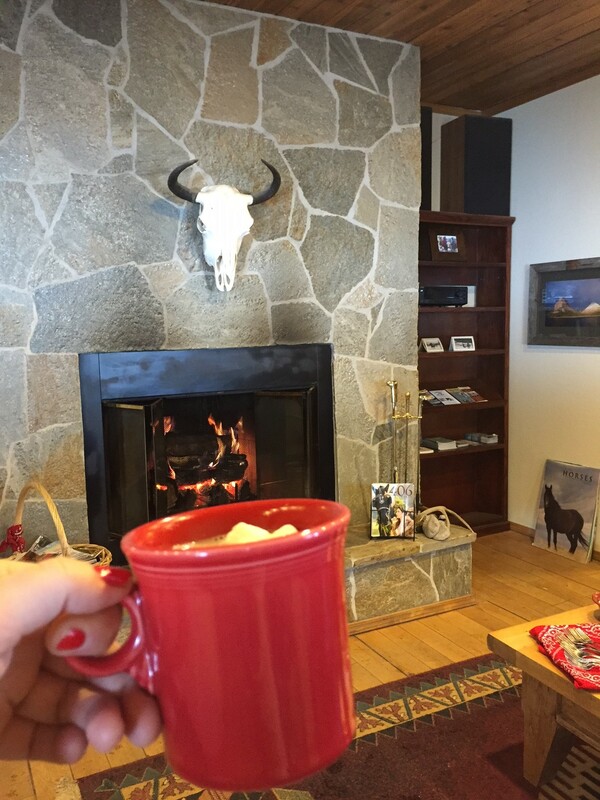 -Sleigh rides at Bar W are $55/person (kids 3 and under are free) and include hot beverages. 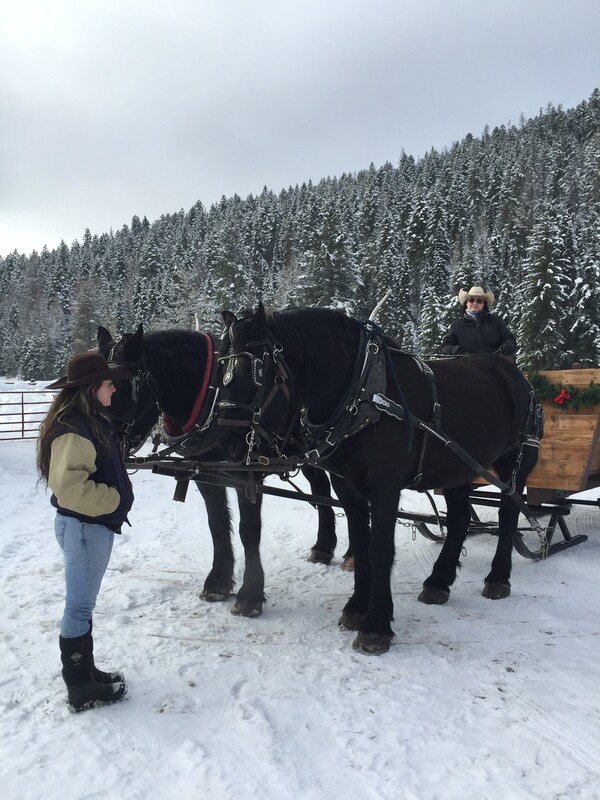 -If you’re visiting Western Montana during the summer months, Bar W also offers horse-drawn wagon rides, a chili dinner ride and full dinner ride. Learn more here. 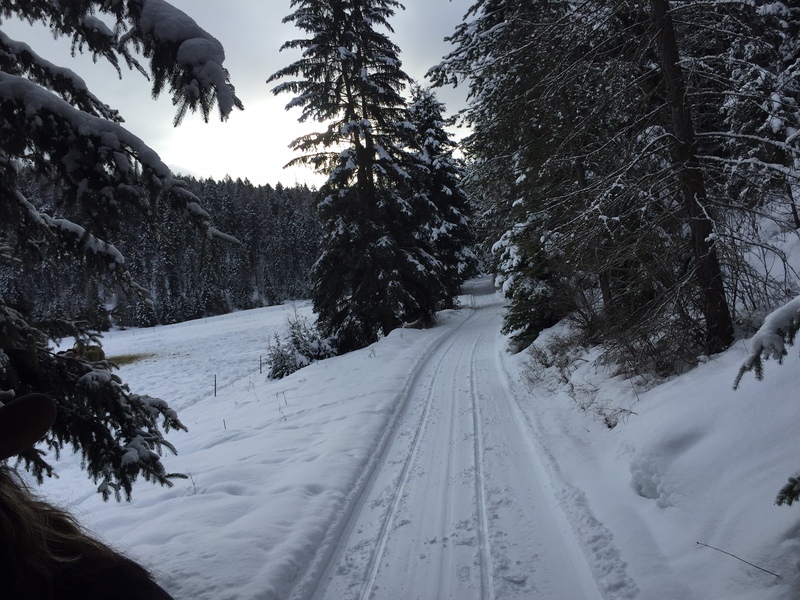 This entry was posted in Winter Fun and tagged Guest Ranch, Whitefish, Winter Fun on February 17, 2016 by tiatroy.